Noise is an unwanted and undesirable sound. Exposure to high level of noise can lead to hearing loss. What is occupational noise induced hearing loss? Hearing loss as a result of exposure to noise at the workplace. What type of workers are at risk of developing noise induced hearing loss? What are the usual complaint experienced by the person having noise induced hearing loss? Will there be any changes which can be seen in the ear? The ear normally does not show any physical changes. There will be no ear discharge and the ear drum looks normal as well. Is noise induced hearing loss permanent? How can I confirm that I have noise induced hearing loss? You can see doctor who will check your ear using a special tool and also perform audiometry test. 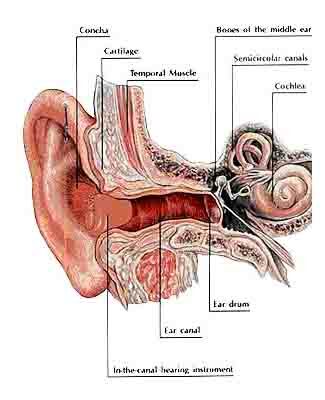 It is a special test to confirm that you have hearing loss. 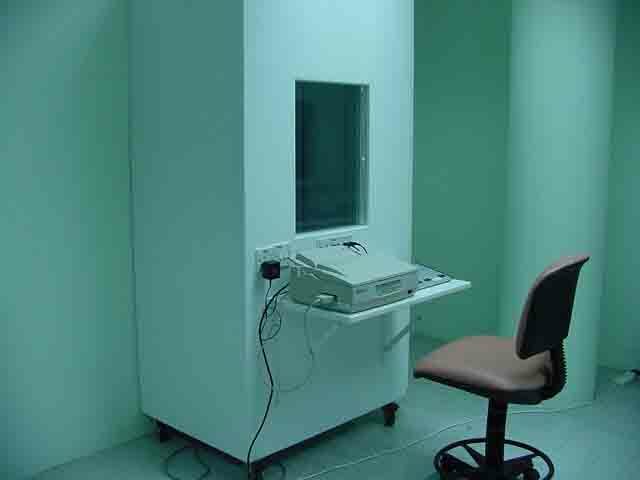 This will be done in a special booth called ‘audiometry booth’. This will be conducted by a competent person. You must be free from noise for at least 14 hrs before the test. What should I do if I have noise induced hearing loss? What are the treatment options for hearing loss? 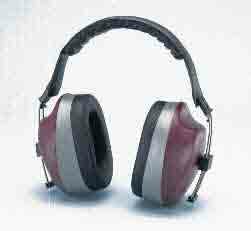 Can I still perform my current work if I have noise induced hearing loss? Yes you can. Provided a doctor has made a medical assessment called ‘fitness to work’ and find you fit to continue. What can I do if my workplace is noisy? 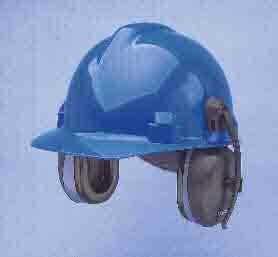 Make sure employer implement suitable and adequate noise control measure at workplace such as silencer, isolation of noisy machine, automation of machine and use of personal protective equipment such as ear plug/ear muff. To notify occupational diseases to Department of Occupational Safety and Health.